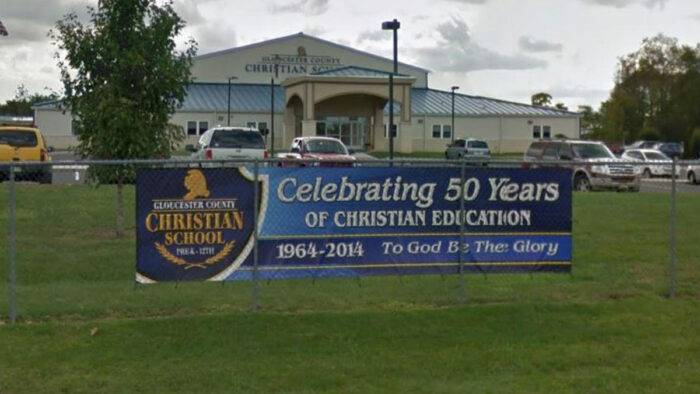 Gloucester County Christian School is owned and operated by Hardingville Bible Church. The school is located on 60 acres of land near Pitman, Richwood, and Barnsboro, NJ. Organized by a group of parents in 1964, there has been a Christian school on the property ever since. We have students in grades Pre-school through twelve. The students excel in local, regional and national academic/fine arts and sports competitions.The faculty is selected on a number of criteria including their Christian testimony, education preparation, and teaching experience; with the goal of giving each student a thorough Christian education. Teachers are required to be in accord with the school’s Christian philosophy of education and doctrine. Each academic subject is taught and viewed through a biblical perspective.